The Nigerian National Petroleum Corporation (NNPC) says the country earned 640.35 million dollars from the export of crude oil and gas for the month of October, 2018. The corporation disclosed this in its monthly Financial and Operation report for October 2018, released in Abuja on Wednesday. It said that the total export receipt of 640.35 million dollars recorded in October 2018 was higher than the 527.70 million dollars logged in September 2018. 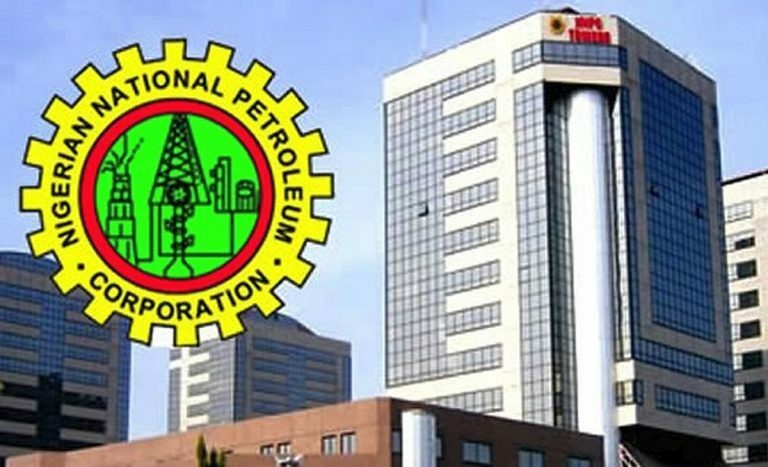 In the downstream sector, the report revealed that the Petroleum Products Marketing Company (PPMC), a downstream subsidiary of NNPC, posted a receipt of ₦231.33 billion from sales of white products in the month of October 2018 compared with ₦150.25 billion sold in September 2018. “Total revenues generated from the sales of white products for the period October 2017 to October 2018 stand at ₦2.684 trillion, where PMS contributed about 88.32 per cent of the total sales value of ₦2.371 trillion. Similarly, the reported noted that for the period of October 2017 to October 2018 an average of 1,188.58 mmscfd of gas was supplied to the domestic market, comprising of an average of 744.06 mmscfd or (62.60 per cent) as gas supply to the power plants and 444.52 mmscfd or (37.40 per cent) as gas supply to industries. On Pipeline vandalism, the Corporation raised an alarm on the increasing incidents of pipeline vandalism across the country. The report stated that cases of vandalism of pipeline facilities were high along Ibadan-Ilorin and Aba-Enugu axis, accounting for 81 (40%) and 39 (18%) vandalized points respectively.